Dr. Hau-tieng Wu, assistant professor in the department of mathematics at the University of Toronto, was awarded a 2015 Sloan Research Fellowship to further his mathematical work and statistical big data analysis, as well as his research into their medical applications. Among his interests is determining how different breathing patterns affect blood pressure, heart rate and other physiological signals. He also works to assess sleep stages using modern tools such as electrocardiograms. He focuses on analyzing massive datasets by applying proper mathematical tools and theorems. Dr. Wu earned his medical degree at Taiwan’s National Yang-Ming University and completed his residency at the Taipei Veterans General Hospital in Taiwan. He obtained his PhD in mathematics from Princeton University where he completed postdoctoral research. 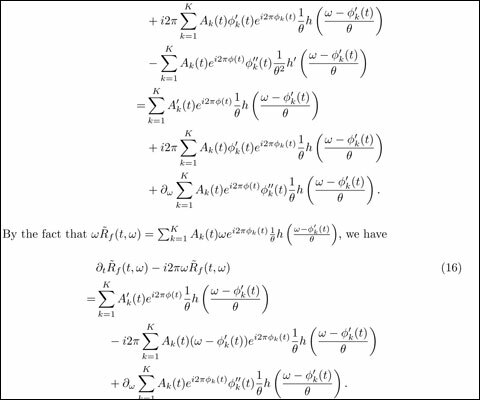 He also carried out postdoctoral work in the statistics department at the University of California, Berkeley and in mathematics department at Stanford University. He joined the University of Toronto in 2014. 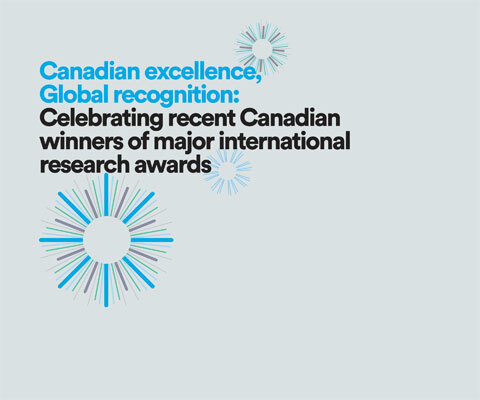 * Hau-tieng Wu is one of 24 Canadian winners of major international research awards in 2015 featured in the publication Canadian excellence, Global recognition: Celebrating recent Canadian winners of major international research awards.